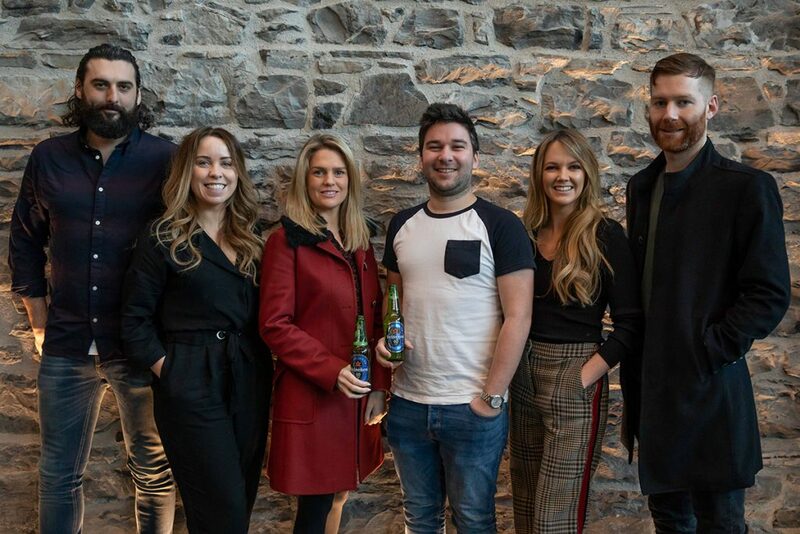 Heineken Ireland has launched a new branded docuseries which will be distributed across digital, social media, radio, cinema and OOH. 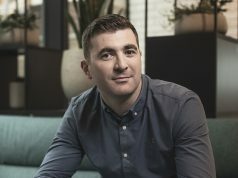 The docuseries, which is being backed by Heineken’s 0.0% non-alcohol lager, was created by Packed House, Thinkhouse and Starcom in collaboration with Wide Eye Media and Wide Eye Outdoor and will bring a series of branded content messages promoting a balanced lifestyle to consumers. 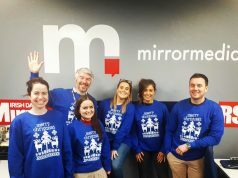 Each minidoc highlights successful Irish individuals who are championing living a full and balanced life, without compromise and the first video delves into the story of radio broadcaster, Marty Guilfoyle to show how he lives a full and balanced life, without compromise. 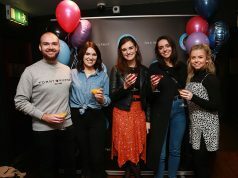 Websites included in this partnership include entertainment.ie, beaut.ie, familyfriendlyhq.ie and thesportschronicle.com.